Cincinnati ranked among top places to live in the US! U.S. News & World Report analyzed 125 metro areas in the United States to find the best places to live based on quality of life and the job market in each metro area, as well as the value of living there and people’s desire to live there. 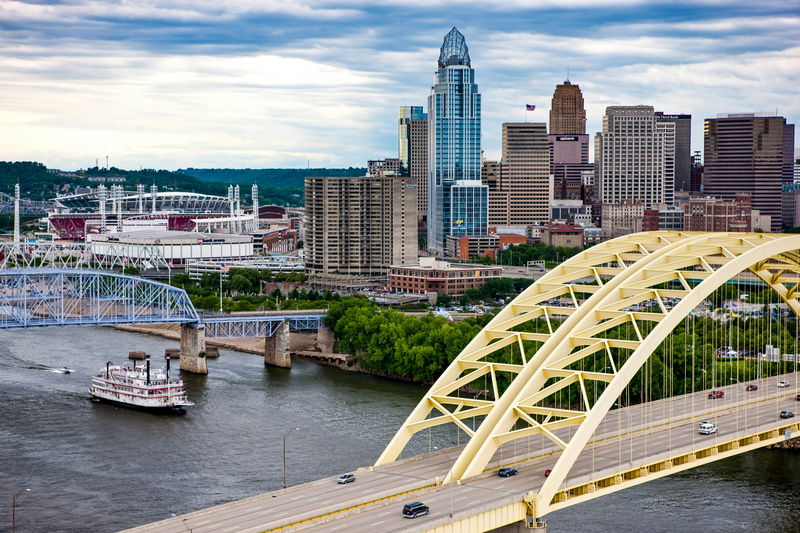 Cincinnati was ranked #39 among all the areas reviewed and #11 in the large city category.